The F-111 has been developed by General Dynamics. The F-111 aircraft flied from 1964 till 1996 for the US Air Force as a supersonic tactical bomber jet. The fighter was only in use by the USAF but the Aircraft had lots of problems. Only the last version the F-111F had the specifications which were planned in the beginning. There were build 563 Aircraft in different versions. 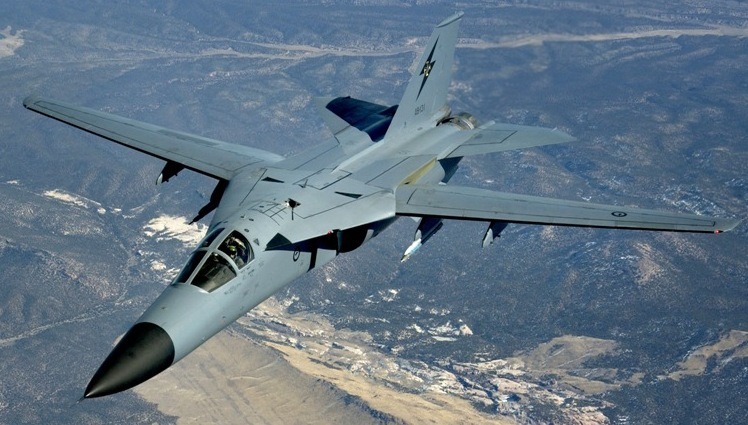 The last version was build in 1975: the EF-111A Raven which was a electrical warfare platform. 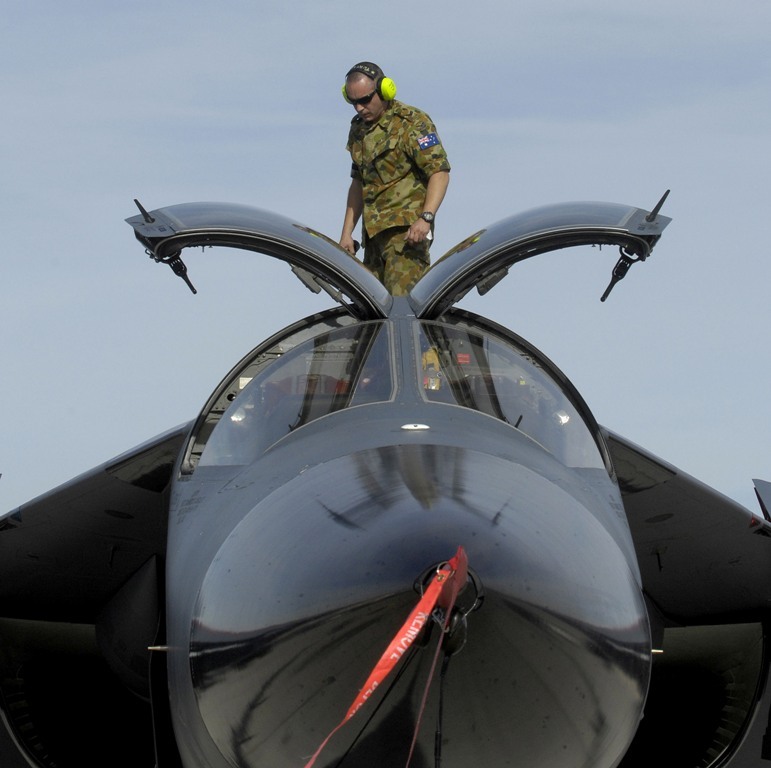 The F-111 is still in service with the Australian Air Force.